In our family dentist office, we work hard to get kids excited about oral hygiene and brushing their teeth. 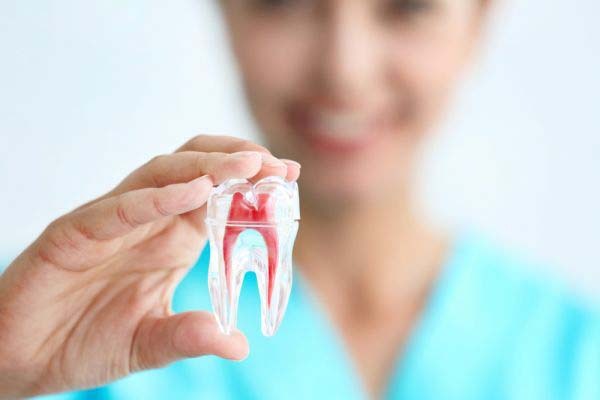 After years of practice, we know that the kids who enjoy taking care of their teeth tend to have fewer cavities when they are young and as they age. While some kids are naturally born with the inclination to keep their mouth clean – others could care less. It's often more about personality than anything else, and if your kids don't like to brush, we have ways to help. When you bring your kids in for their bi-annual teeth cleanings, we can remove plaque and bacteria while ensuring that they are cavity and infection free. We will also show them how to brush and floss their teeth at home so that they can remain healthy. After you leave our office, however, it is up to you to keep the routine going, and we have some tools that can help. We recommend that you play a short video tutorial for them on how to brush their teeth correctly every few months. This can be found on the American Dental Associations website along with a rewards chart that you can print out to inspire them to keep up with their teeth brushing. As a family dentist, another tool that we recommend using is the ADA video section. Unlike the routine tutorials, they have an entire section of kid-friendly videos that are two minutes long. They even have videos from popular shows that your kids may be watching already – Adventure Time is one of them. This way your kids can brush and watch. The goal is to get them used to brushing their teeth for the full two minutes, and when the video is over, they can stop. If you do this on a regular basis, it will become a habit so that when the videos aren't playing they will continue to brush for the full duration of time. While we don't expect this to work overnight, after a few months or even a year – it should help. If you aren't a big fan of videos, that's okay too. We recommend trying music instead. Remember, that the goal is to help them to brush for at least two minutes at a time and by finding something fun to distract them, you can get them to do it. Music works especially well in the morning because it can help them to wake up and lift their mood. All you need to do is play their favorite song and soon enough they will be brushing and bobbing their head to the music. If you have several kids, let them take turns picking the song to make it more interesting. 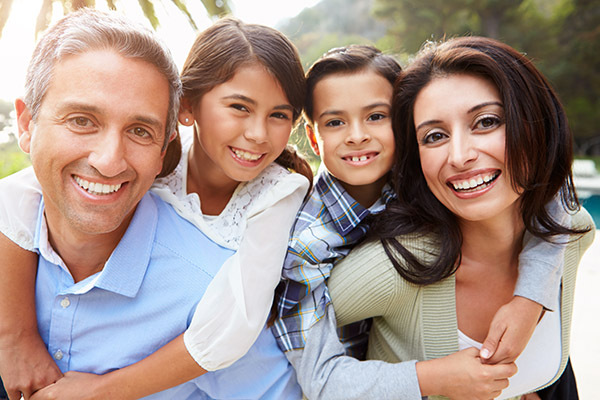 As a family dentist, our goal is for you and your children to have excellent oral health. 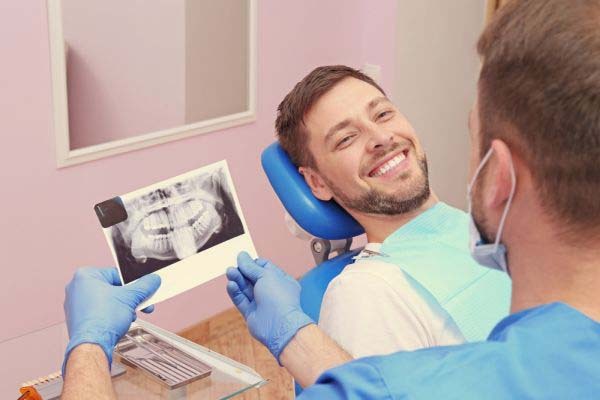 While things like cavities and gum disease are serious and have significant consequences, the goal is to be less serious with oral hygiene and make it more fun. Only then, will your children start to look forward to teeth brushing time.